London Metropolitan University has been providing affordable quality education since 1848. Located in the heart of one of the world’s most exciting cities, London Met is a great place to study. The university has a thriving multinational, multicultural community. Students can expect to meet and study with people from 155 countries. London Met was awarded the highest accolade from the Quality Assurance Agency in 2011 for its academic standards and learning opportunities. 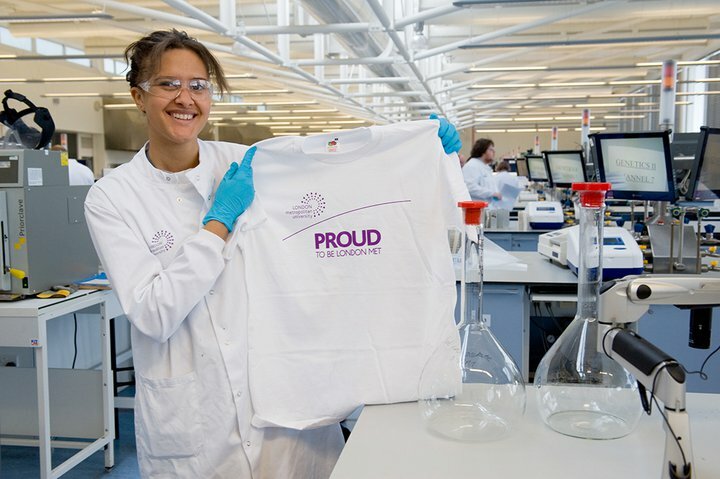 More than two-thirds of its research within the most recent research assessment exercise (2008) was judged to be internationally recognised, internationally excellent or world leading. University buildings are dotted around London. Both artists and business people live and work around the Moorgate, Aldgate and Shoreditch campus buildings, where skyscrapers rub shoulders with trendy cafes and galleries. The Holloway and Highbury campuses sit within a vibrant community, full of lively bars, beautiful parks and independent shops. London Met’s buildings are across three areas in the heart of the capital. All buildings are fully accessible by public transport and within walking distance of several stations. Campuses in the heart of the city include those near stations at Moorgate, Aldgate and Shoreditch: here fast-moving, high-flying financiers rub shoulders with artists attracted by the cultural industries of Brick Lane and East London. The University’s north campus is just a short walk from Holloway, and Highbury and Islington stations: this area is well known for its wide range of restaurants, bars, beautiful parks and independent shops. The Science Centre, which offers cutting-edge teaching and research facilities unparalleled in scale and complexity anywhere in Europe. Extensive libraries including the recently refurbished Learning Centre, the specialist Trade Union Collection and formal and informal IT facilities throughout the buildings. Met Lounges, providing a social learning environment with coffee, wi-fi and facilities for informal individual and group study. New facilities for the Faculty of Social Sciences and Humanities, including a Journalism Newsroom and exciting new areas within the Cass Faculty of Art, Architecture and Design. There are also sound and recording studios, a mock courtroom, a lighting laboratory with artificial sky and heliodon for architecture students and specialist studio and workshop facilities for art and design students. 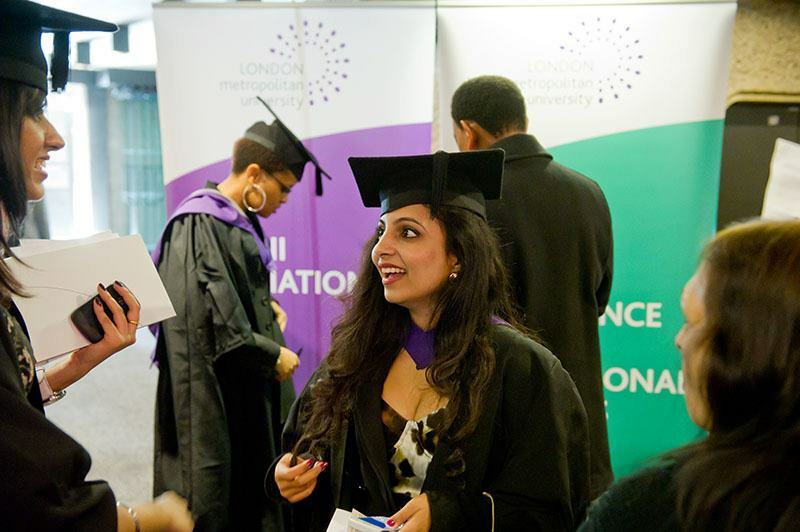 London Met courses are accredited by a wide range of professional, statutory and regulatory bodies, ensuring the professional currency of qualifications on offer. These include among others: Royal Institute of British Architects; Law Society; Bar Standards Board; Solicitors Regulatory Authority; Health and Care Professions Council; Chartered Institute of Marketing ; Association of Chartered Certified Accountants (ACCA); British Psychological Society; and the Institute of Chartered Accountants. 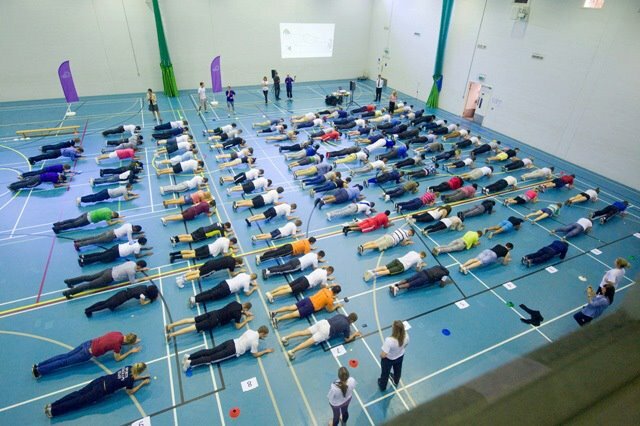 London Met was awarded the highest accolade from the independent Quality Assurance Agency (QAA), for its academic standards and learning opportunities. Several London Met staff members have been honoured as National Teaching Fellows and the University was a lead player in three national Centres of Excellence in Teaching and Learning (CETLs), funded by HEFCE in the period 2005–10. 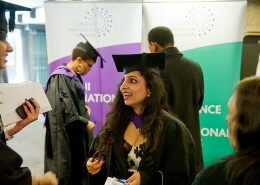 London Met researchers have won best academic paper awards in finance, banking, marketing and networking; while research students have been recognised through awards such as an Institute of Food Science and Technology Parliamentary Office of Science and Technology Fellowship; Ministry of Justice Internship; and Knowledge Transfer Partnerships. 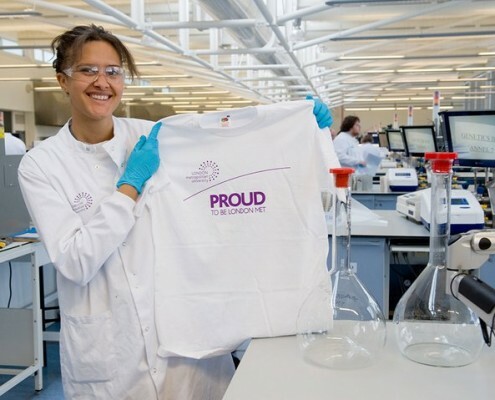 Over two-thirds of the research outputs submitted to the most recent Research Assessment Exercise were judged to be ‘internationally recognised’, ‘internationally excellent’ or ‘world-leading’.